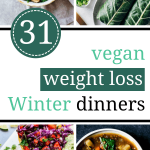 These Vegan Clean Eating Recipes for Weight Loss are the perfect Winter diet dinners if you would like to burn fat and shed a few pounds in the cold months. 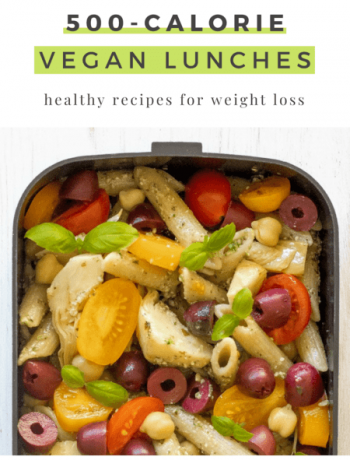 Losing weight is easy-peasy with these tasty, plant-based meals! They often say, that summer bodies are made in the winter. And they are right. 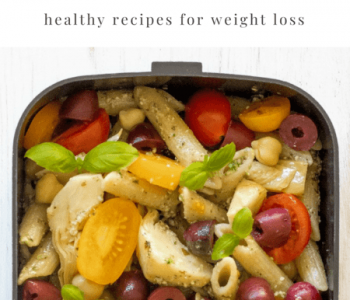 If you would like to lose weight in a healthy and sustainable way for the Summer, you should start eating healthy and clean meals in the Winter. 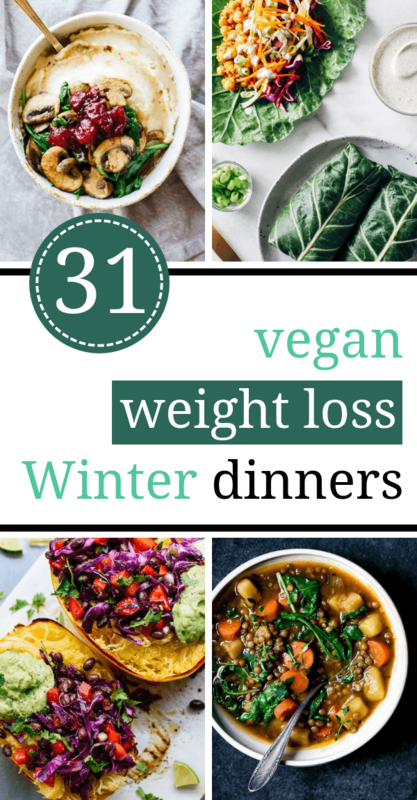 That is why we have collected the most delicious vegan clean eating weight loss recipes and winter dinners for you. 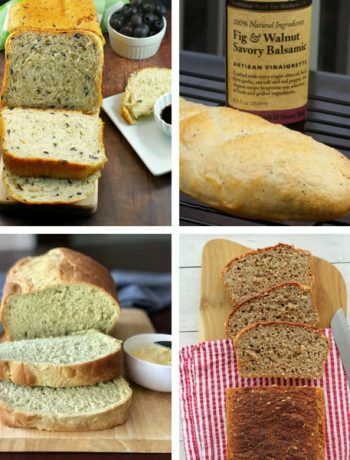 These recipes are rich and flavor to make dieting fun. 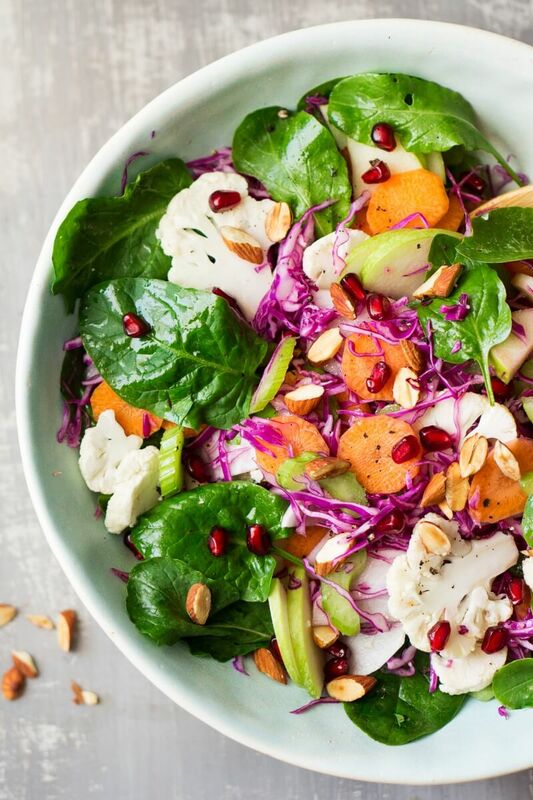 Forget about bland salads and make these superb recipes! 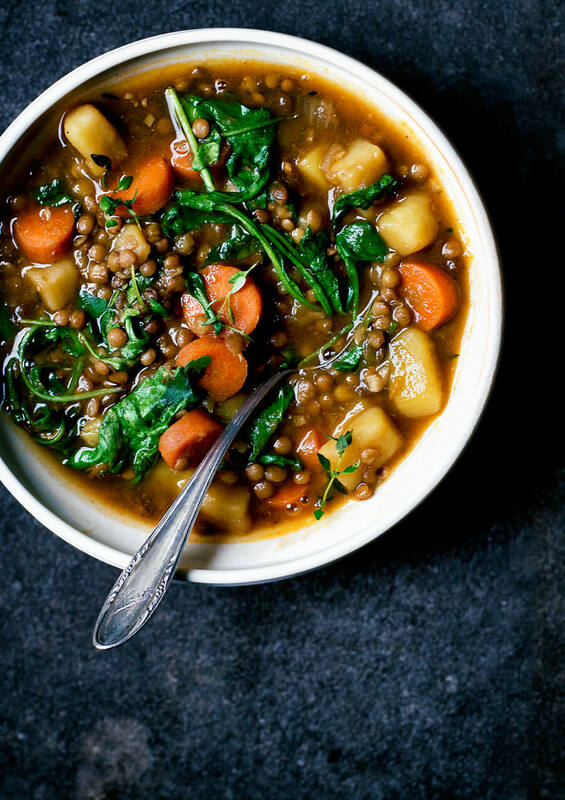 This hearty and warming soup/stew hybrid is filled with fiber-rich lentils that will fill you up. 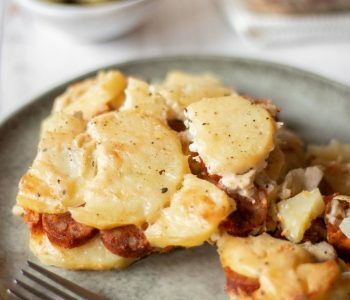 The tasty potatoes make sure that this is a truly comforting recipe. BBQ and veggies? Yes, thank you! 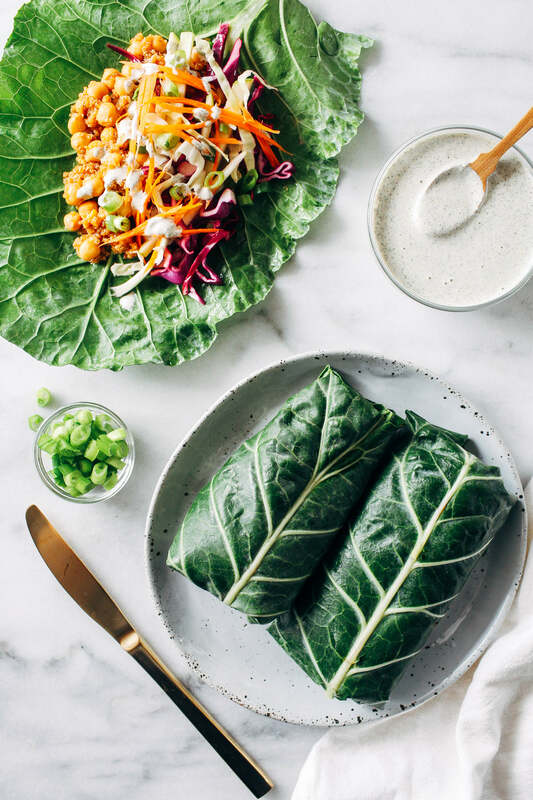 Substituting burrito wrap for collard greens makes this dish a super healthy choice for dinner. Not to mention, crunchy! We couldn’t find a healthier winter side dish even if we wanted to. 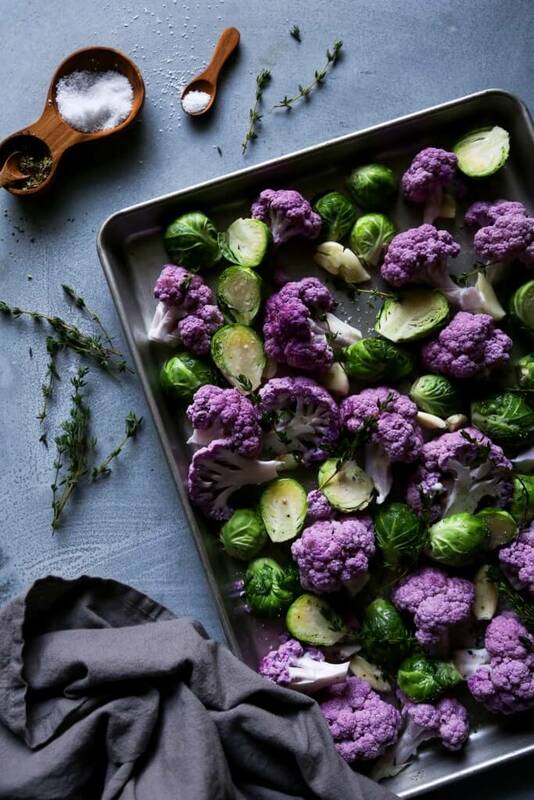 Also, purple cauliflower is just way more fun to eat. 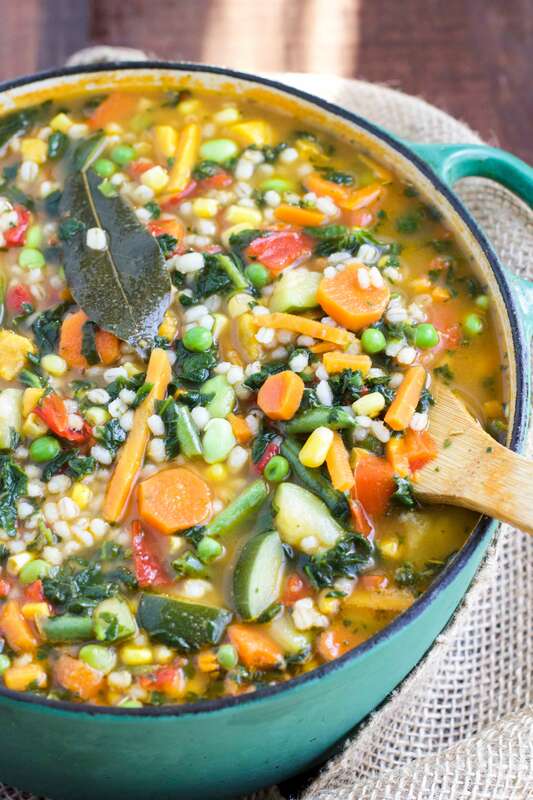 Why is this soup a winner? Because you can literally eat as many plates from it as you want and you will still burn fat like crazy. Also, it’s amazingly rich in flavor. A tiny Thanksgiving-bowl that’s perfect for Winter too. 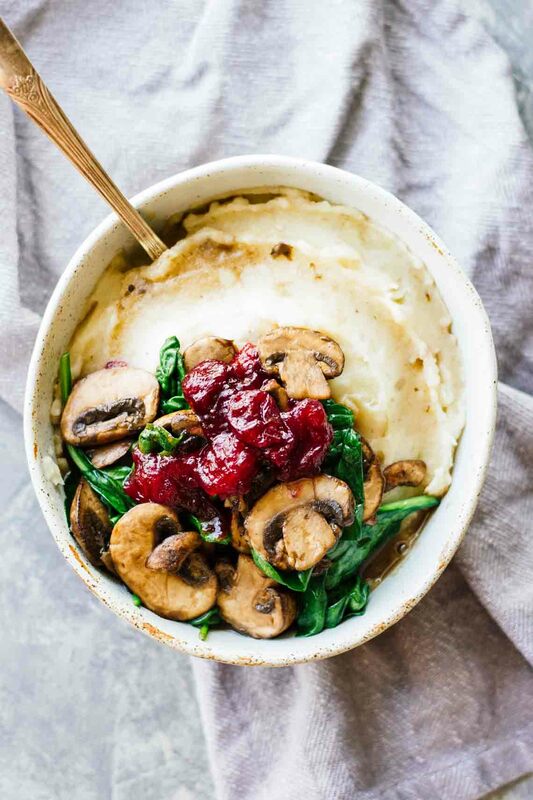 It’s comforting thanks to the mash, healthy thanks to the mushrooms with greens and flavorful thanks to the cranberry sauce. Balsamic roasted veggies are just the best. 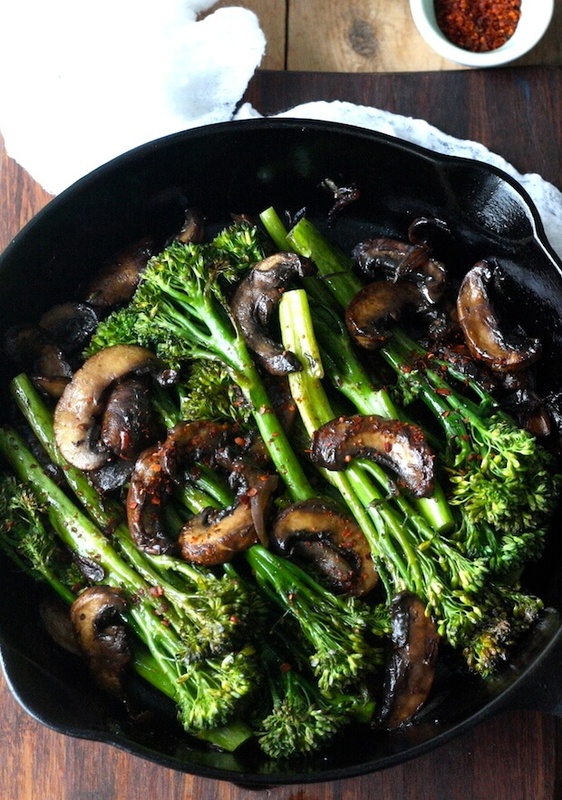 Broccoli is one of the top food to eat for weight loss and mushrooms are full of protein and just delicious. Combine all that, and you have got yourself a perfectly tasty and satisfying side dish/salad. 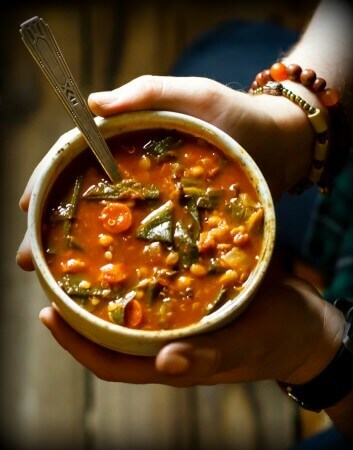 Everything good that a garden could give you – in a bowl. You can have 3 servings of this for lunch and call it a day. It’s comforting and filling, so you won’t be hungry ’til dinner. 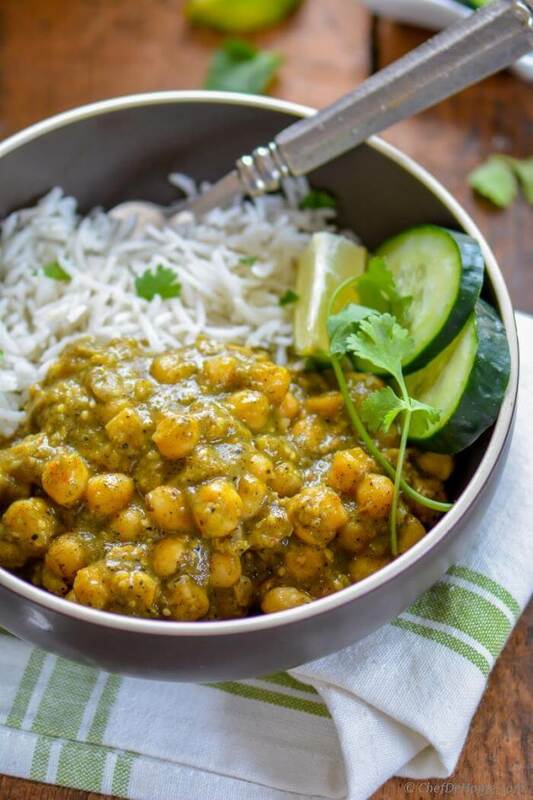 Roasted tomatillos give this wonderful curry a rich taste and the chickpeas make sure it’s full of protein. 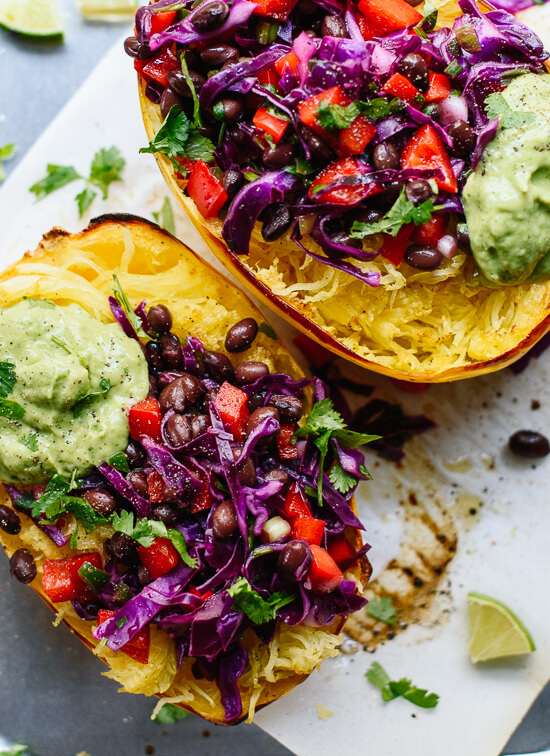 A beautiful rainbow colored goodness, full of ridiculously healthy and tasty ingredients making it the perfect side dish. Also, the crunchy almonds provide healthy fats, so the vitamins can be absorbed better. The good news is that you don’t have to give up burrito even if you are dieting. 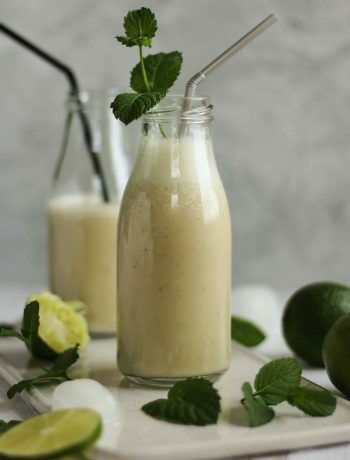 This ridiculously delicious clean eating meal satisfies all of your Mexican food cravings and more.